Animals that make their homes in caves, but return to the surface to feed—including bats, rodents, snakes, raccoons, swallows, moths, foxes, and people—are trogloxenes. 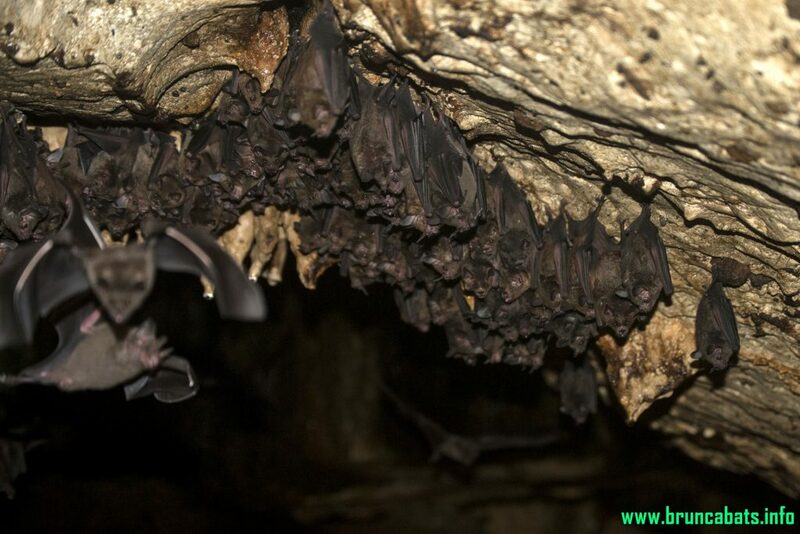 Among these, bats play an important role in the balance of nature. In the tropics, bats feed on fruits, insects, pollen or small animals. Costa Rica is one of the richest countries in bat diversity with more than 114 species. Many of the Costa Rican bats eat insects, and a single small bat can eat 1,200 mosquito-sized insects an hour. Therefore, bats play an important role in the fight against mosquito transmitted diseases like dengue and zika viruses. A significant proportion of the local bats feed on fruit and nectar, and they pollinate and disperse seeds for important agricultural plants such as bananas, breadfruit, mangoes, cashews, guavas and figs. In addition, bat droppings are a valuable source of fertilizer, and an important link in the food web of a cave habitat. From all the bat species inhabiting Costa Rica, only one – the common vampire bat- feeds on mammal blood. Unfortunately, today many bat species are in severe decline or are already endangered, largely because pesticides have severely reduced their food supply. Moreover, cave habitats are being destroyed, their entrances are being closed, or human visitors are disrupting bat nurseries. Worst of all, people who fear or misunderstand the value of bats are deliberately killing them.